The LEAP (Leadership Education Academic Partnership) programme is a flexible higher education programme developed for MSF and the wider humanitarian sector. It is open to all aspiring leaders within MSF, regardless of their position, profile or nationality. Students can graduate with a full MSc in Humanitarian Practice, a postgraduate diploma (PG Dip) or a postgraduate certificate (PG Cert). It is built on ‘blended’ learning and can be studied online and face-to-face to suit the working rhythms of MSF field work. The LEAP academic partners are the University of Manchester’s Humanitarian and Conflict Response Institute (HCRI) and the Liverpool School of Tropical Medicine (LSTM). Why was this project launched? What problems is it addressing and what does it hope to achieve? In 2016, a group of senior MSF staff came together to explore how MSF could truly diversify its future leadership base. The imperative of preparing MSF’s leaders for the rapidly changing humanitarian landscape was essential and, despite the broad range of training and development opportunities already offered by MSF, it was felt that an idea of such scale merited something different. 5. 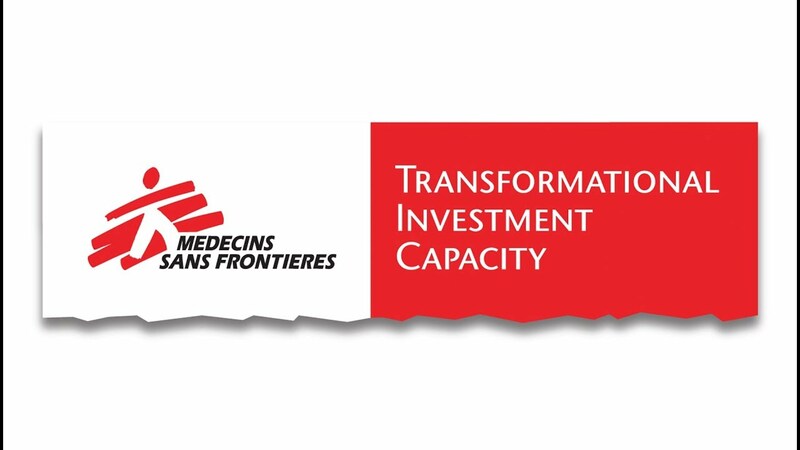 To create an educational opportunity integrated within MSF career paths. What has the LEAP project team done so far? Translating the idea of LEAP into a concrete learning and development model within MSF was the first step to making it a reality. A learning model that integrates work and study – tailored to fit MSF’s operational needs – has been created with our academic partners. The LEAP programme is designed in a flexible way that allows MSF staff to study alongside working in the field, with online and face-to-face modules available throughout the year. The academic content of the LEAP programme has been tailor-made by and for humanitarian practitioners. An MSF content working group works closely with our academic partners at LSTM and HCRI to ensure that the taught modules are as relevant to the reality of MSF’s work as possible. The first LEAP application round received 380 applications. In March 2019, 48 MSF staff from over 30 countries began studying on the programme. LEAP has brought together people of all backgrounds and positions from across MSF and continues to grow in popularity as a key programme to invest in and develop MSF’s leadership. What have staff said about LEAP? The following testimonies come from the first student cohort. Please watch the video below for the full LEAP launch footage. What is the expected long-term impact of the project? How will this project improve MSF’s lifesaving work and the lives of MSF’s patients? LEAP aims to truly diversify the organisation’s leadership, and to better equip MSF’s future leaders to deal with the significant challenges that they face. The unique learning environment offered by the programme will help to refine MSF’s understanding of its role in the humanitarian sector, while informing the academic theories that underpin modern humanitarian practice by contributing its unique field perspective to academic debates. The impact for MSF’s patients will be significant, as new leaders from around the world return to projects with multidisciplinary, world-leading educational training and strengthened networks of support to inform their decisions at a field level.